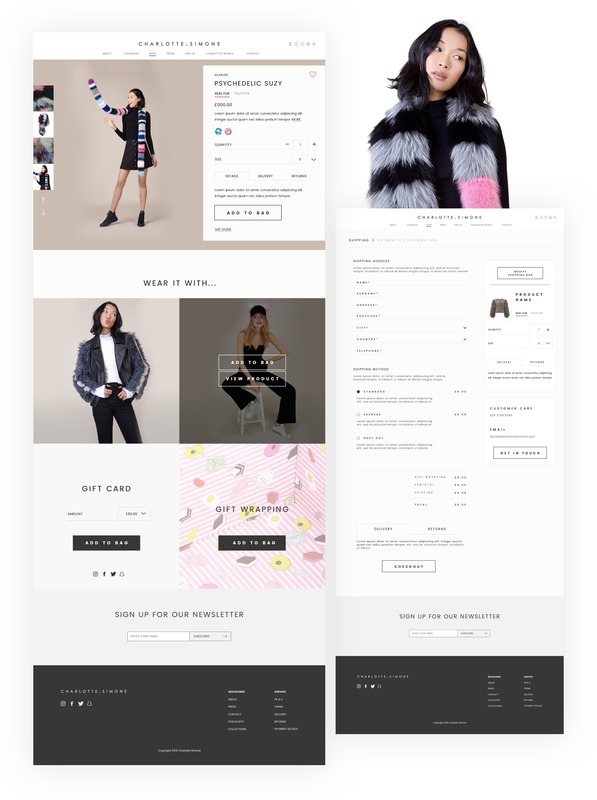 Luxury fashion designer Charlotte Simone turned to Tangent to redesign and build her new eCommerce website on the Shopify+ platform. 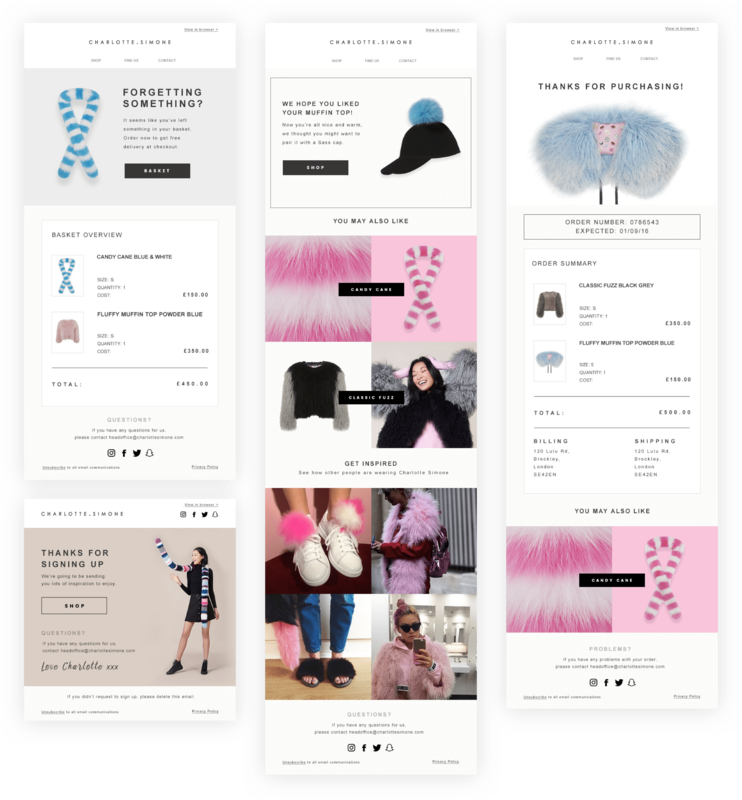 From the elegant popsicle scarf to the cheeky sass cap, the brand’s colourful and fluffy accessories took centre stage thanks to full width imagery. The project was completed within a tight deadline to coincide with the designer’s upcoming collection launch. Charlotte wanted a more visual design, with stronger design features and smarter functions. 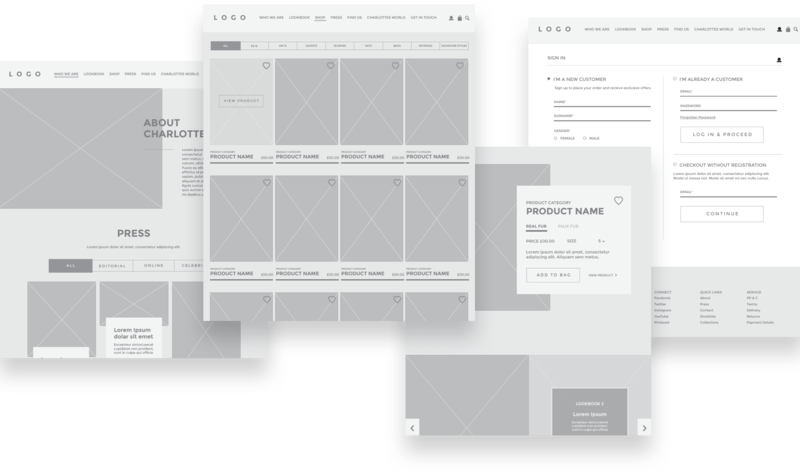 From browsing to check-out, we provided a full set of wireframes that mapped out the end-to-end customer journey, and carefully considered the user flow across the site. The visual concept needed to reflect the designer's inspiration and taste. We wanted to give the website a personable, yet elegant feel- and bring Charlotte's personality to life. We found the right balance between bold imagery and white space to allow the products to speak for themselves. 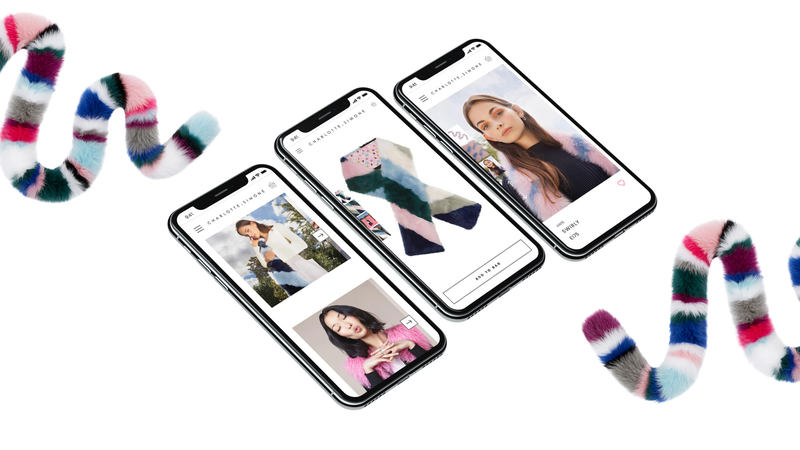 We created a comprehensive CRM strategy that identified key areas to engage customers further and deepen their relationship with the brand throughout the customer journey. We conceptualised, designed and developed a new suite of branded emails that reflect the new tone and style of the website.